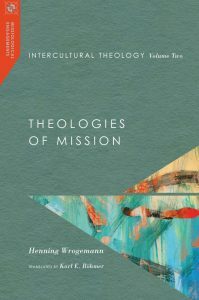 Masterful in its scope and detail, this volume will richly inform the study of missiology and global Christianity. And it is essential reading for doing theology in a multicultural key. In a day when the church in the West struggles to understand and appreciate its missionary legacy and calling, Wrogemann’s work sparkles with its deeply informed insights and inspiring vision.